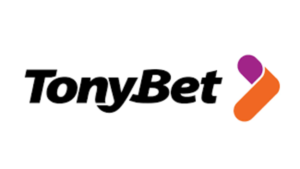 TonyBet is primarily a Poeker site with added sportsbook. 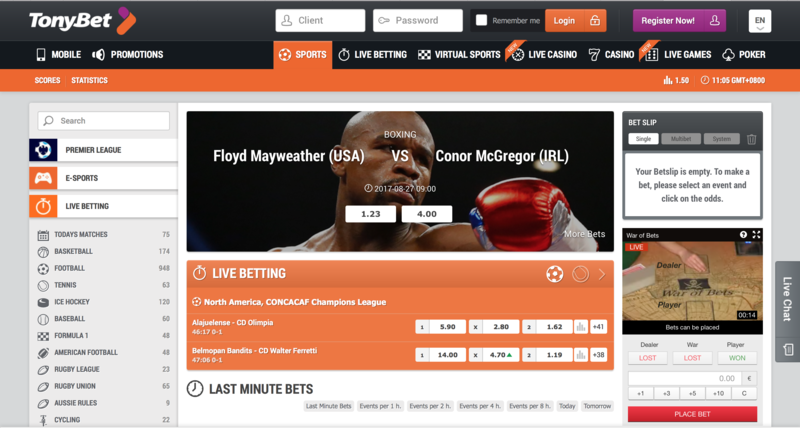 They have done cool things with poker, but also for the sports book they are worth taking a look at. They are e.g. 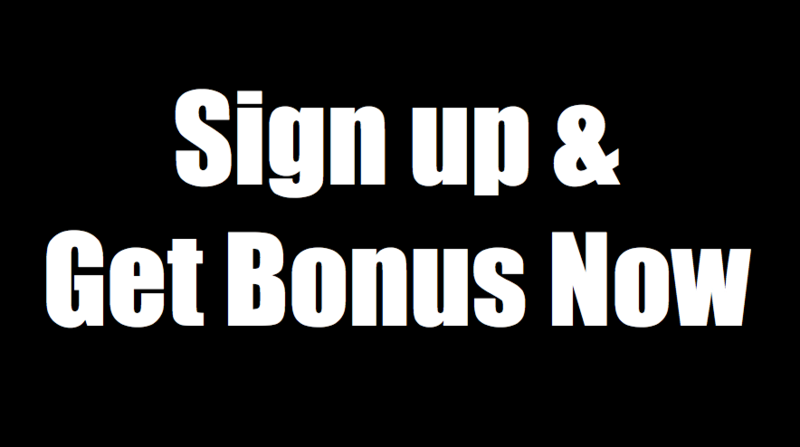 great for NBA betting on player performance.